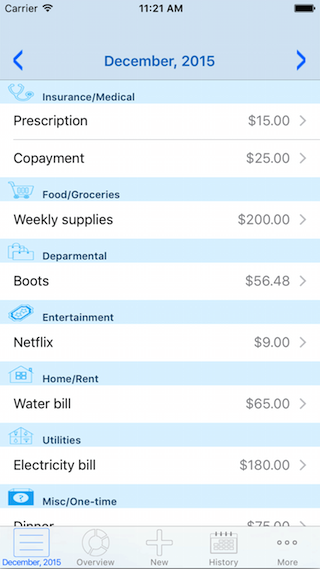 Looking for some help to reduce that paper clutter from all those receipts? 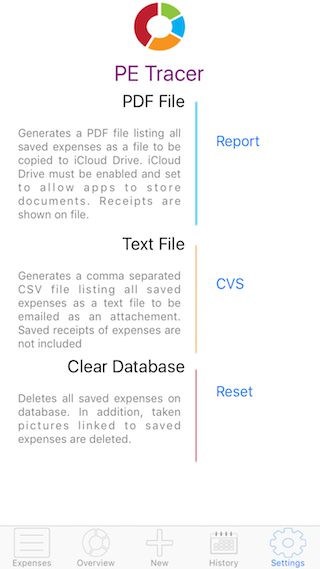 PE Tracer helps you better organize your receipts while making finding documents much easier. 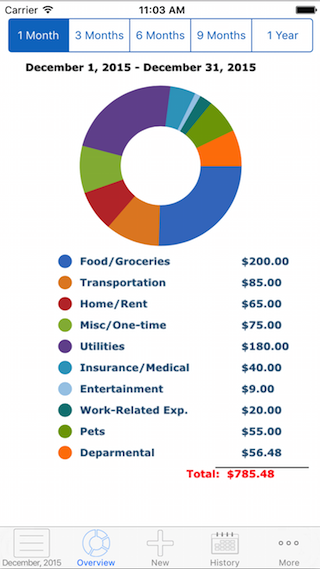 It helps you see exactly where your money is going and where you can save more. 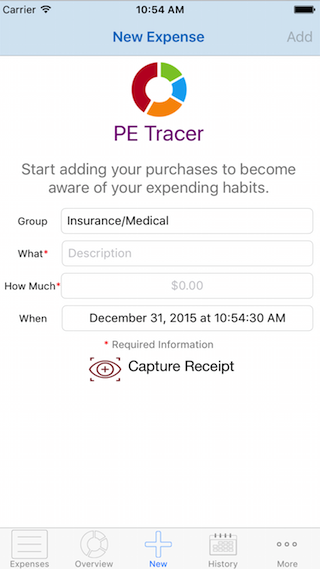 Best of all, PE Tracer helps you save money by allowing you to become aware of your expending habits. 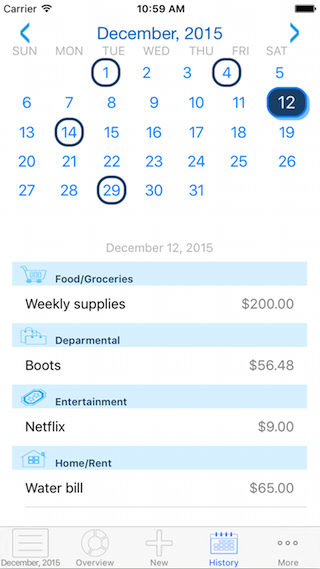 Recorded purchases month to month. 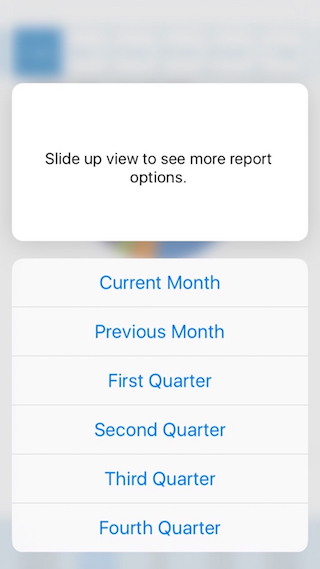 Generate reports of your saved transactions as CSV or PDF files. Warning: Export your data before choosing to reset your database; it deletes all saved transactions.